Check out our travel blog! All of the photos from each game of the Tournament can be found in the respective Game Gallery. Each image is tagged with an ID number in the upper left hand corner. 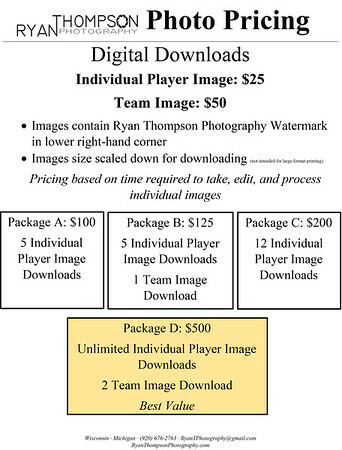 If you are interested in ordering prints, please email the Game Date, Game Number and ID numbers and print sizes to: RyanTPhotography@gmail.com after the tournament. 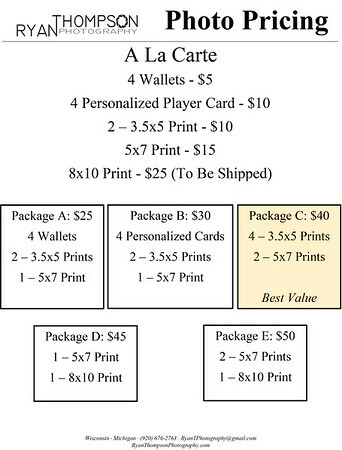 ASK ABOUT OUR PLAYER POSTERS NOW AVAILABLE. 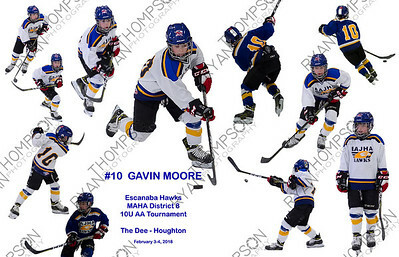 PLAYER POSTERS ARE COMPILED FROM MULTIPLE PHOTOS FROM THE TOURNAMENT AND CAN BE PRINT 8X10 OR LARGER.